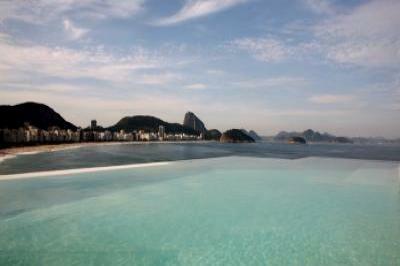 Breathtaking rooftop penthouse where Copacabana meets Ipanema. You no longer have to leave all this to your imagination. the sea, and you feel as if it belongs only to you. nothing between you and the rolling waves of Copacabana beach below. For extended stays please inquire.